When it comes to judging the true worth of a tanzanite, several factors are taken into consideration. Darker, more vivid colors are rarer and more expensive than lighter colors. The size and color of tanzanite gemstones are closely interrelated: larger stones tend to display the deepest colors, while smaller ones are usually pastel colored. As the saturation level of the color decreases, so does the value of the gemstone. Smaller tanzanite is usually lighter than larger sizes. It is unlikely to find a very dark tanzanite under 3 carats. All tanzanite is a mix of blue and violet – and will show the two colors when tilted and rocked. Tanzanite is described as being blue with a violet tint or the other way around. 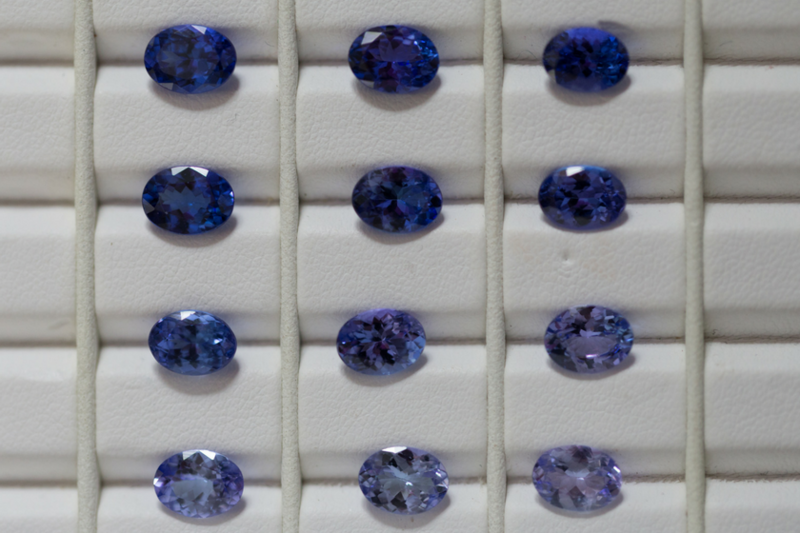 There is no price difference between blue or violet dominant tanzanite. Pastel colored tanzanites are far more common than more deeply colored stones. Vivid, more intensely colored stones occur much more rarely in nature, and, thus, are more expensive. However, each tanzanite, no matter its color, is still incredibly rare. Beauty is subjective, and the “best” color is the one you like the most. Tanzanite is extremely light-sensitive, with incandescent (yellow) lighting tending to shift its color to the violet side. Be aware that your tanzanite may look completely different inside at night and outside during the daytime. Tanzanite does occur in reasonably clean crystals. Thus when buying, the standard is perfectly “flawless” or eye-clean stones. If you can see any small cracks, crystals or inclusions inside a tanzanite with your naked eye, the stone should sell at a discount. 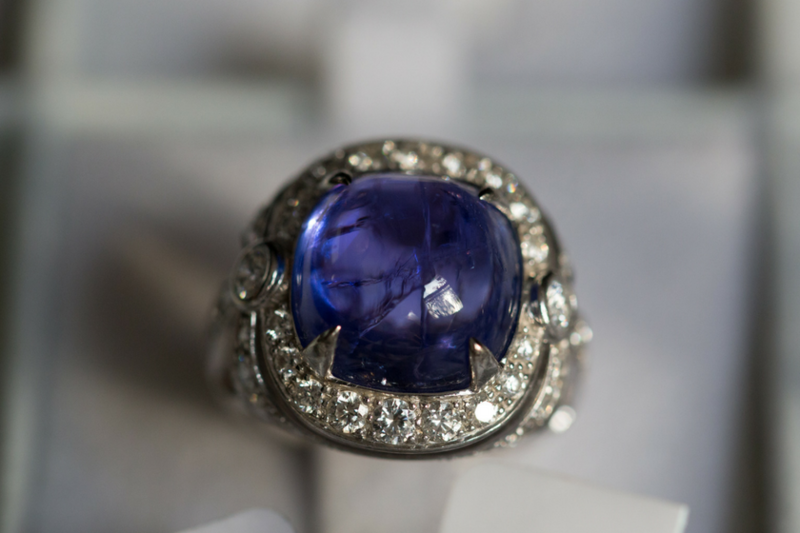 Heavily included tanzanite ring. Stones with any visible inclusions should trade at a deep discount. Look for stones with well-cut, symmetrical faces. Does the cushion bulge on one side? Is the round actually round? Are the lobes of the heart equally sized? If not, it is up to you to determine how much that will affect your appreciation of the stone. Also look out for “windows”: areas in the stone that appear almost white or transparent. This happens when the stone is badly cut, and light leaks through the bottom of the stone instead of bouncing off the facets and back to your eye. Tanzanite is commonly cut more deeply underneath than other gemstones. However, be careful of tanzanite with a very deep bottom or “pavilion” – as the stone will weigh more, and therefore cost more compared to a stone with a shallower cut and therefore, lighter carat weight. Carat weight itself may not accurately reflect the size of your tanzanite. It is easy for two colored stones with identical carat weight to look completely different. 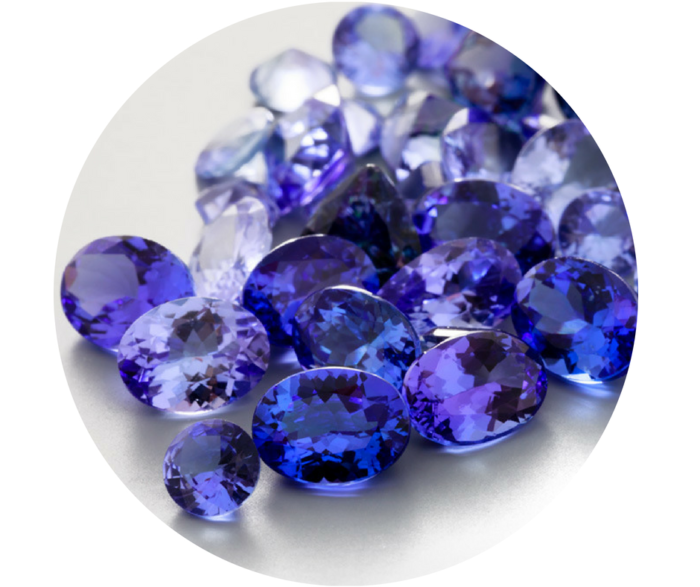 Virtually all tanzanite has been heated to enhance its color. That has no effect on the gem’s price, and all finished gems are universally assumed to have been heated. 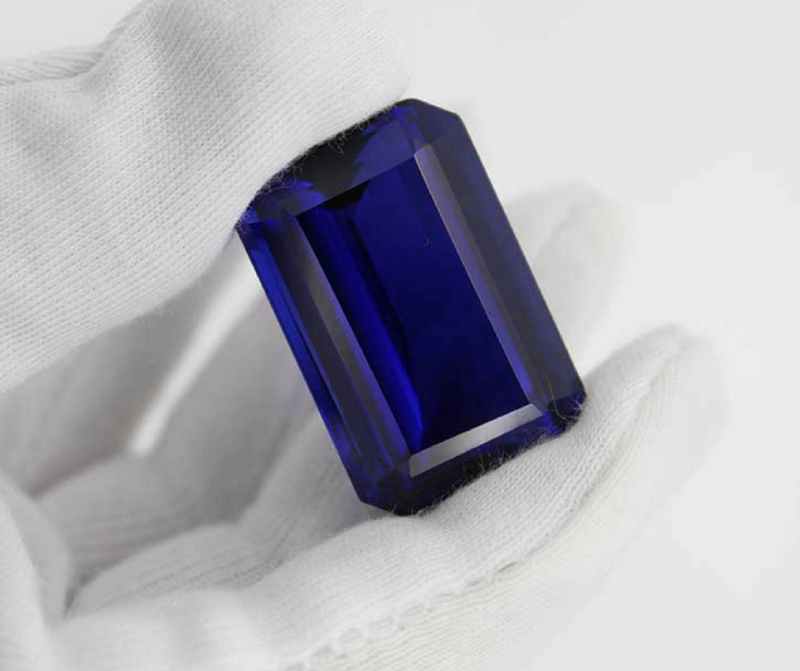 Some people are attracted to the idea of “unheated tanzanite” – which is advertised by some retailers at a premium price. You should be aware that it is currently scientifically impossible to prove if a tanzanite was heated by man or by nature, and no reputable gemological laboratory will issue a certificate for “unheated” tanzanite. 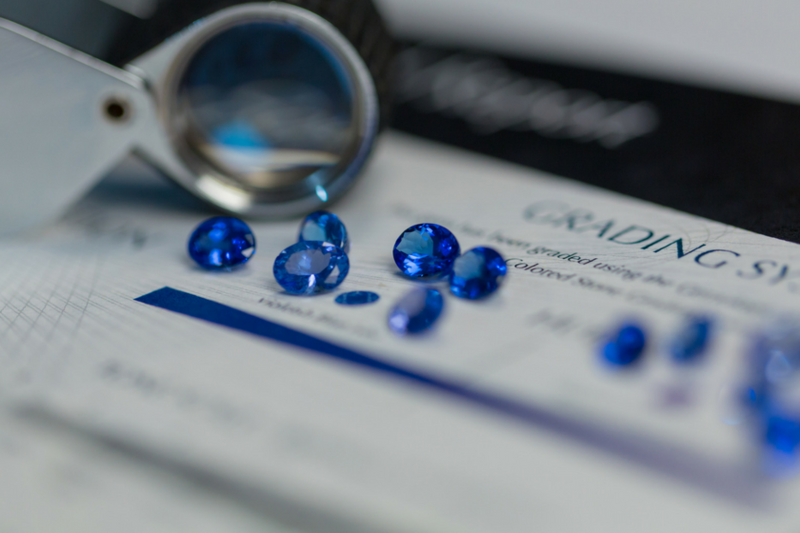 No standard quality grading scales exist for tanzanite – or any other colored stone. Diamonds are the only gemstone with a universally applied grading system. As a result, there is a bewildering array of terms used on the internet to describe tanzanite, most of which are entirely subjective and based on the author’s personal opinion, education, and commercial motives. This fact makes it very important for consumers to buy from a trusted source. D BLOCK AND AAA+ TANZANITE: These two phrases are very commonly used online to imply high value and superior quality, but in reality, they have no scientific basis whatsoever and should not be taken as a guarantee of quality. Just like you, every gemstone is unique. 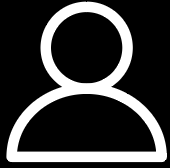 No two are exactly alike and each has a different personality. The beauty of colored gemstones is like a flower garden with practically endless variety. Therefore, the perfect gemstone for you may not be the most expensive or “flawless” stone – but one that speaks to you and makes your heart sing. The deepest, rarest colors are usually seen in large sized stones; however, a large stone with less saturation is of a lower value.